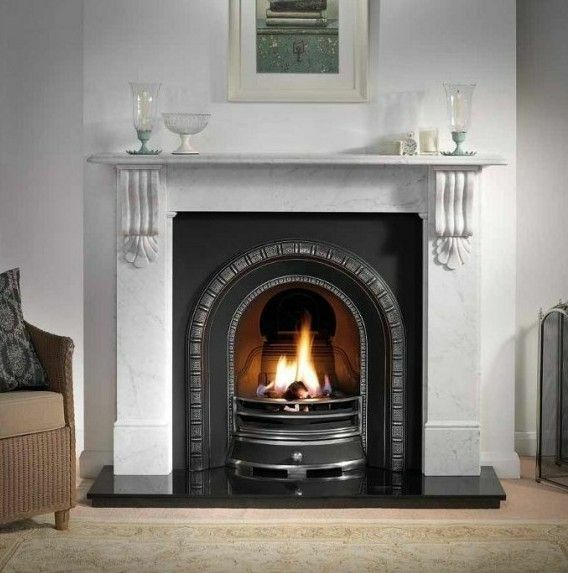 Item Number: Kelso Marble Fireplace Category: Limestone / Marble. 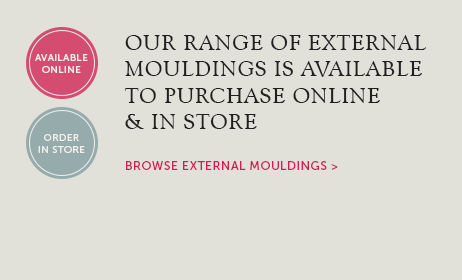 The Kelso is a simple fireplace deisgn with a soft curved shelf and curved hearth. It is shown here in Beige Marfil marble and is also available in a choice of marbles or limestone. 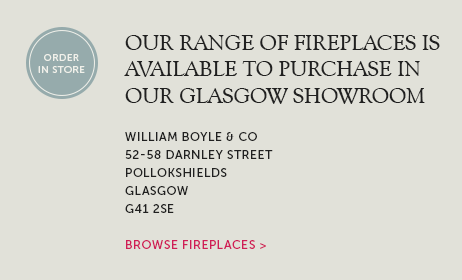 Pop into our Glasgow fireplace & stove showroom to see the Kelso on display. 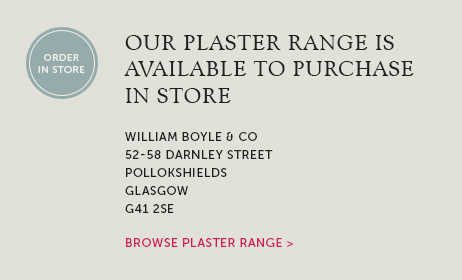 Tags: Fireplace installation East Kilbride, Fireplaces & stoves Newton Mearns, Marble fireplaces Glasgow, Marble fireplaces Irvine, Marble fireplaces Paisley. The Kelso marble fireplace is shown here in Beige Marfil marble. 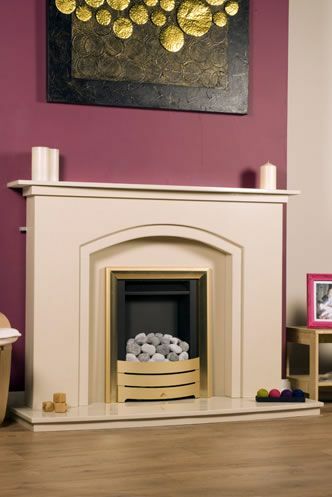 The Kelso is a simple deisgn with a soft curved shelf and curved hearth. Standard size is 54″ wide but the Kelso can be made to any size required and is available in a variety of marbles. 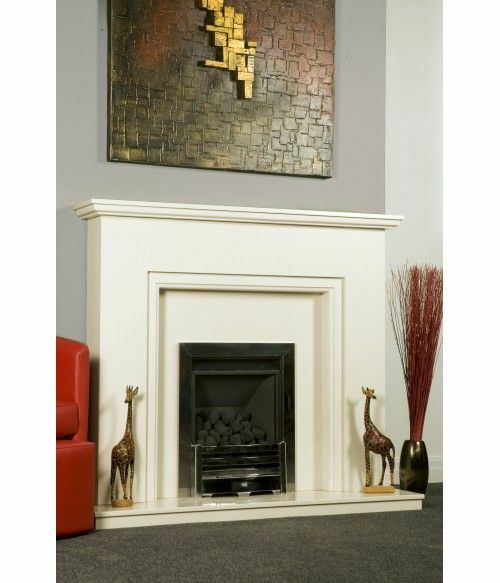 We can also supply this fireplace with downlights which give a lovely effect even when the fire is not on. Suitable for gas or electric fires. 54″ wide x 41″ high. 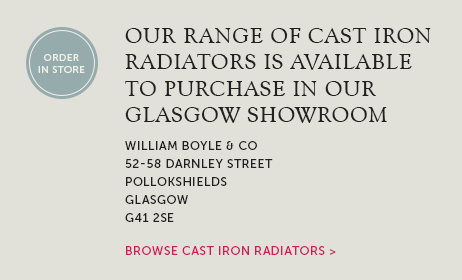 Available to view on display in our showroom.